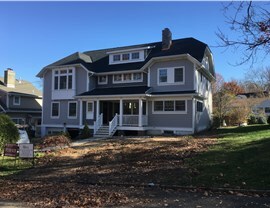 Take the stress out of your home addition project by letting our experts handle all the details. With the all-season weather that comes from living in the Bergen County region, homes with sunrooms are well-sought after. 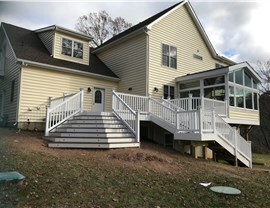 That’s why NJ Sunroom Additions wants to help bring exceptional value to your home with our sunroom additions and more. Since 2013, our experienced team of designers and installers has been helping homeowners across the region turn their home vision into reality. 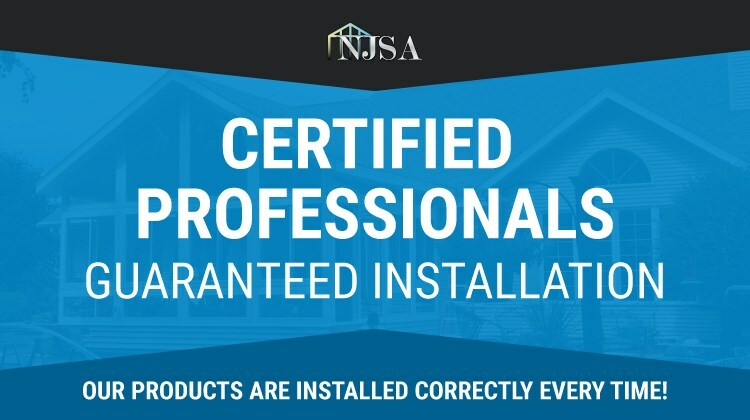 The professionals at NJ Sunroom Additions are committed to helping you receive the most value for your budget when choosing us for your Bergen County, NJ additions. 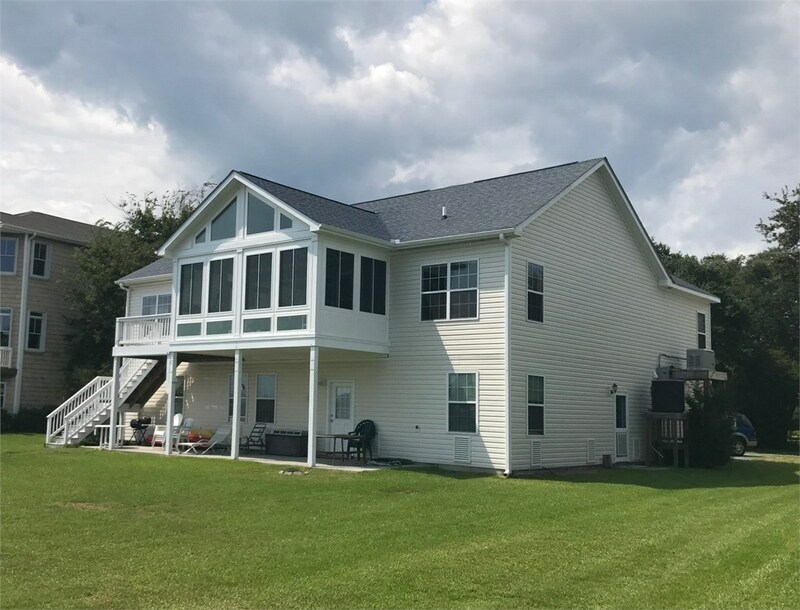 We offer the industry’s largest selection of customized sunrooms, conservatories, and additions that can enhance the aesthetic of your home. All of our Bergen County, NJ sunrooms are constructed from revolutionary materials instead of traditional aluminum products – dramatically increasing the durability and energy efficiency of your Bergen County, NJ additions! Sunrooms – From subtle integrated sunrooms to dramatic cathedral architecture, we offer customizable sunroom additions to fit any home. Conservatories – Our stunning all-glass conservatories are guaranteed to add value and enjoyment to your home for years to come. Additions – Regardless of the size or scope of your Bergen County, NJ additions project, our expert team can make it a seamless process. 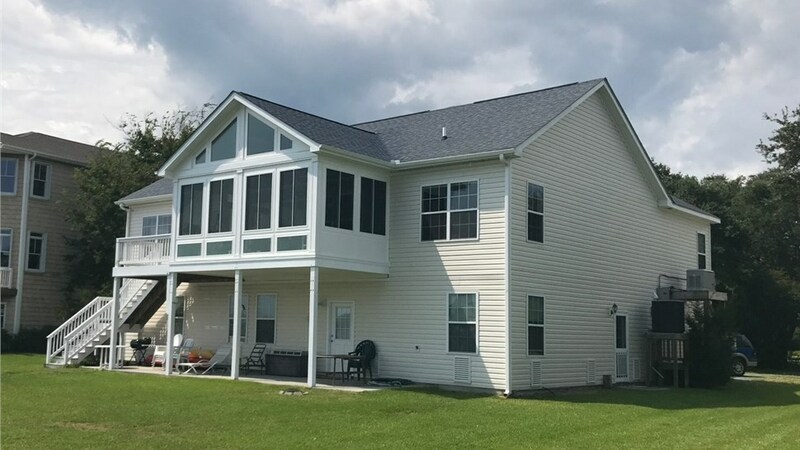 Repairs – We want all of our customers to be satisfied with their new sunroom or addition, and we offer a wide range of repair services for your convenience. 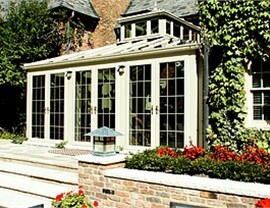 NJ Sunroom Additions is the premier home addition expert in Bergen County. Learn more about the areas that we serve by clicking on the links below. 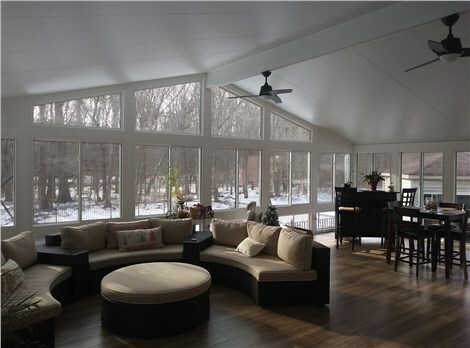 Get even more enjoyment from your home with a Ridgewood sunroom or other addition. Our experts will come up with a plan to improve your home’s value while staying within your budget. 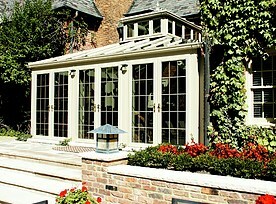 For additional information about Bergen County sunrooms, conservatories, and other home additions, contact us at NJ Sunroom Additions. We have helped thousands of homeowners improve the comfort and value of their homes, and we look forward to doing the same for you. Just use the contact form to receive your free, no-obligation quote.